Availability: This product is discontinued and no longer available for purchase. For alternatives browse our Weights & Bars department. 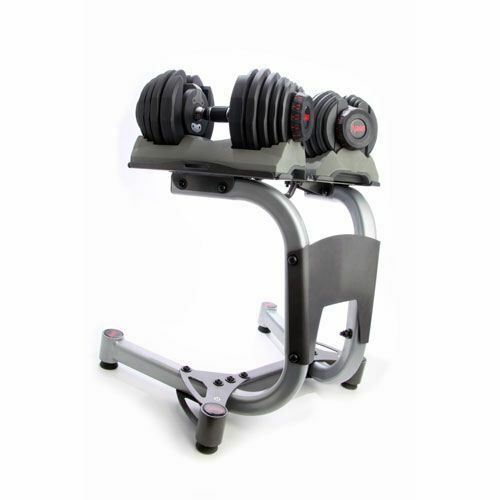 The DKN Selector 24kg Weights are based on the popular selection weight system, that in effect allows you to have a wide range of dumbbells from a single unit. You can now quickly and easily create the ultimate strength building workout from a single pair of dumbbells. The DKN Selector 24kg Weights are so simple and easy to use that you won’t believe why you ever used conventional dumbbells. With the simple rotation of the end dial, your dumbbell clicks in to place the required number of weight plates to achieve your desired selection, and as you lift up the dumbbell only the weight and weight plates required are lifted with it. Smooth, functional and incredibly space efficient, these DKN Selector Weights are the cost effective way to get in shape. Replaces up to 34 Dumbbells - with just the turn of the dial at the end of the dumbbell, you can quickly change your resistance all the way up to 24kg per arm. Adjusts to your workout - adjust in 5 lb (2.3 kg) increments so you can gradually increase your strength. 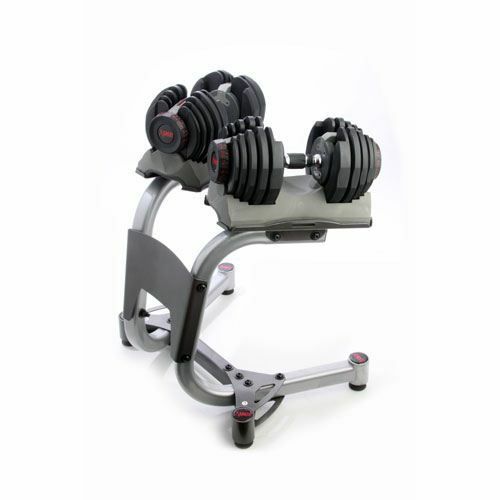 Space Efficient – Replaces traditional multiple dumbbells. Quieter Workouts - durable moulded round metal plates provides for a smooth lift-off and quieter workouts with no clanging metal plates. Dimensions: 27.75" L x 20.5" W x 24.5" H (70.5 L x 52 W x 62.2 H cm). 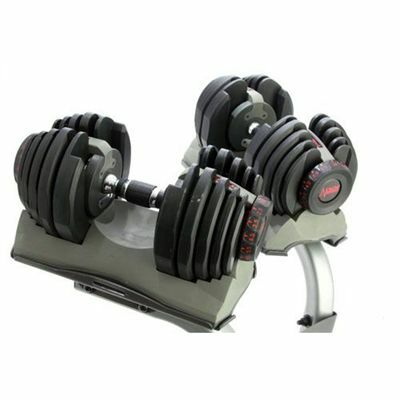 I had been looking at these last year when they were £299 for just the dumbells! When I saw they were the same price with the stand I made sure they were a tidy addition to my treadmill. They are brilliant. They are a good weight and good quality and only take up a small amount of space in the spare room. Only complaint would be the assembly instructions were slightly different from the actual assembly but I figured that out easily enough. 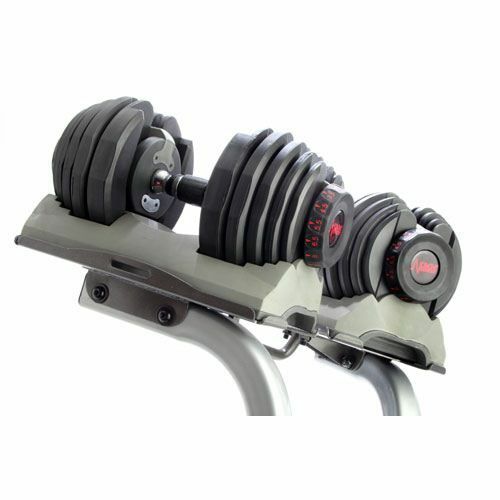 Great price for a tidy weights set. for submitting product review about DKN Selector Weights and Stand.